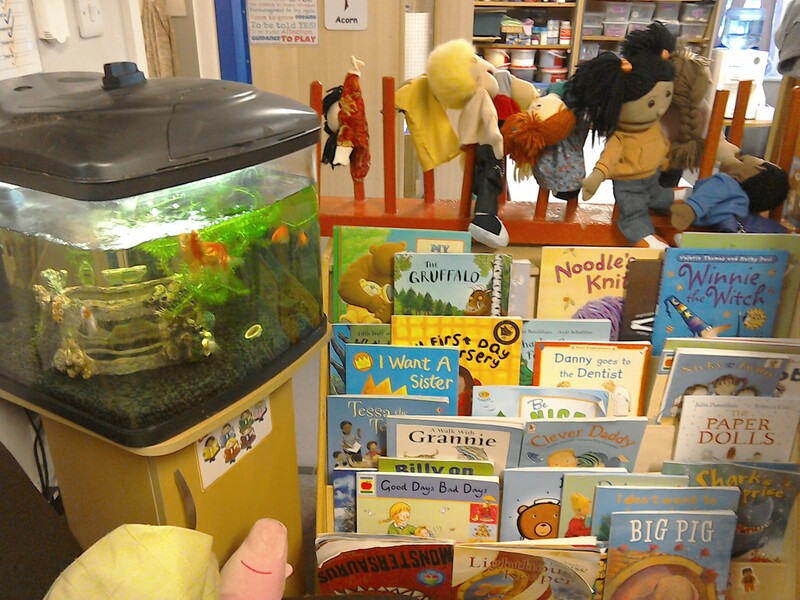 Traditionally sessions run twice daily at the pre-school, 9.00am to 12pm and 12.30pm to 3pm. However, we appreciate that childcare requirements don’t always fit into these timescales so we also offer day care from 7.45am until 6pm to fit around these sessions. Your child will have an opportunity to explore new experiences and to investigate all types of materials and equipment during their sessions with us. 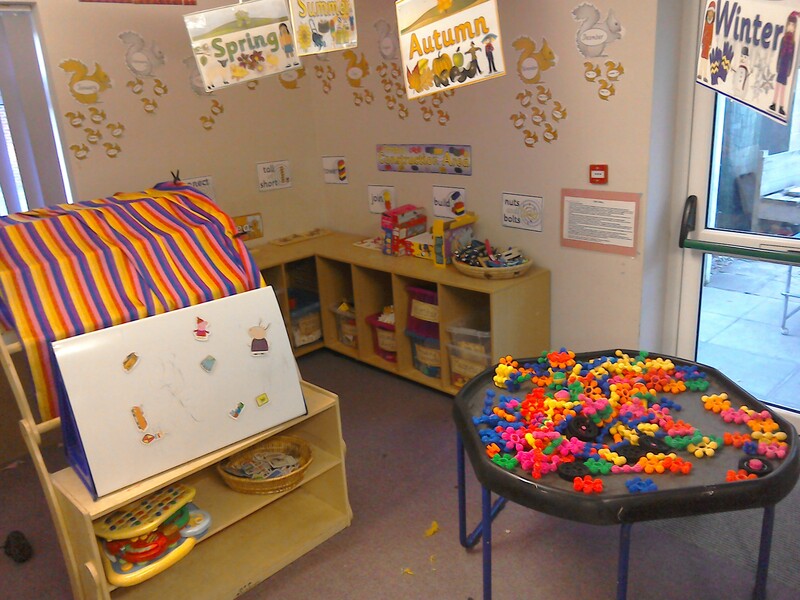 Their time at pre-school is their time in which they will make their own decisions, solve their own problems and socialise with peers and other adults. At Bacton Under Fives we work within the Early Years Foundation Stage. Please see our full prospectus or speak to one of us for more information about this. Each child will be supported by their Key Person who will be responsible for keeping a record of their development and achievements in their Learning Journey. Potty training is a happy process and our staff are happy to advise you on the best time to start to potty train your child. There is not a fixed age for this. Please do not worry if everyone tells you your child is late, every child moves at their own pace and will use the potty/toilet when they are ready. All wet nappies are changed in the toilet area and your child will be encouraged to use the potty. When the child uses the potty they will be praised. Please note elasticised waistbands are preferred rather than dungarees.